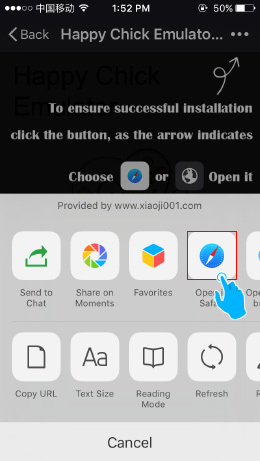 Step 2: You will see pages as below, open URL with browser and download. 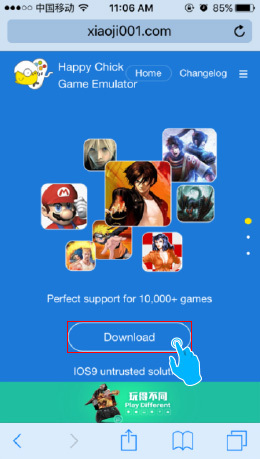 A.Click the emulator icon, you will have prompt as picture 1. 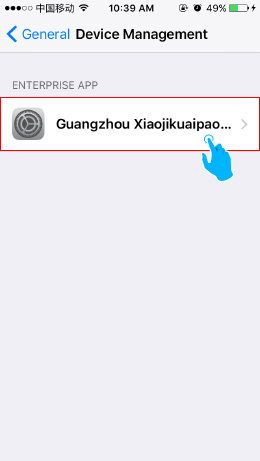 B.Go to set up and trust the App supplier belowing instruction as indicated in picture 2~8. 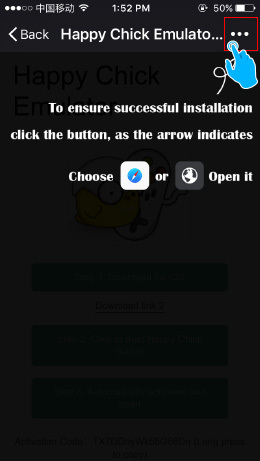 C.Emulator installed sccessfully as picture 9. 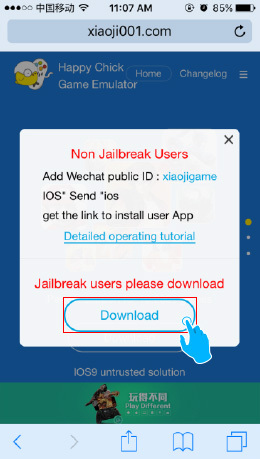 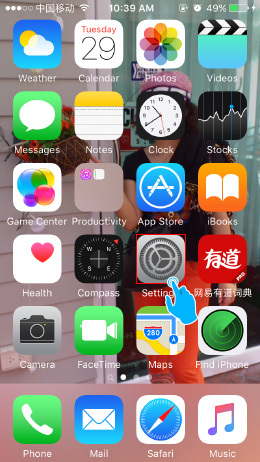 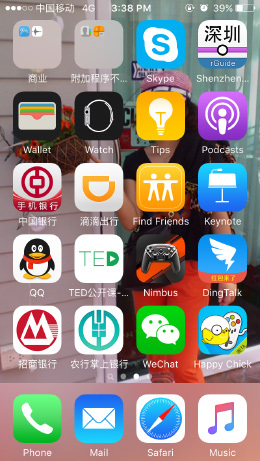 1.On non-jailbroken iOS devices, download from website requests WeChat, for foreign users download with the QR code of the manual is recommended. 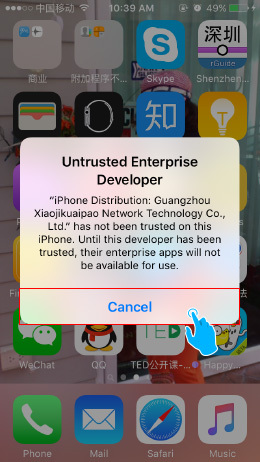 2.The code is only valid for installation on two devices, please keep it only for your usage. 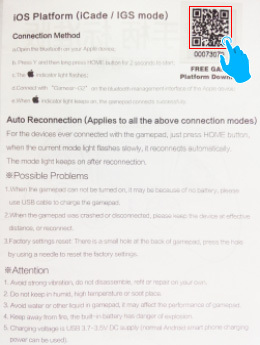 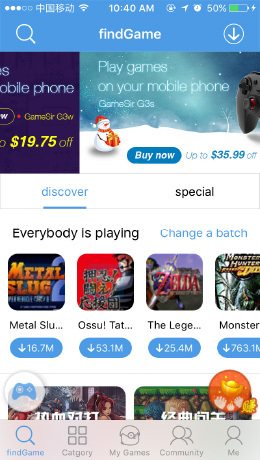 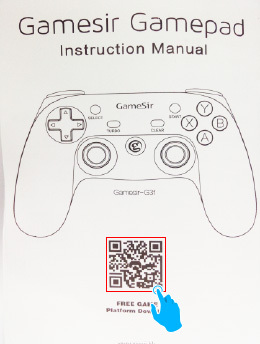 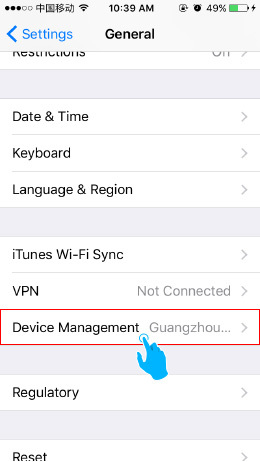 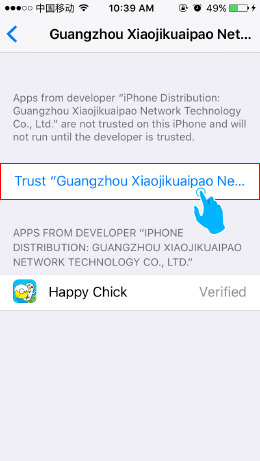 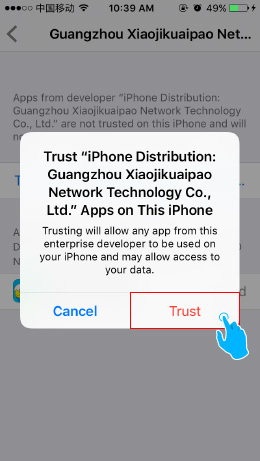 3.G3f, G3W is not applicable to iOS, there is no QR code for emulator installation on iOS devices. 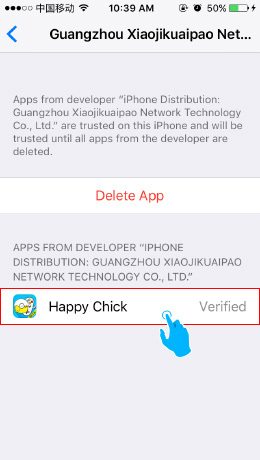 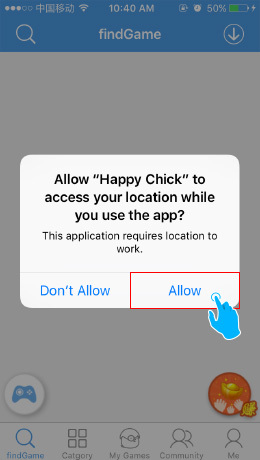 Step 1: Open the URL of: http://www.happychick.hk from the browser of iPhone.